Linear fluorescent lamps have been a staple in the lighting industry for their efficiency, long life, and relatively low up-front cost. We sell as many of them as just about anything else. With so many of our customers using linear fluorescents, we're frequently asked about opportunities to retrofit the lamps to LED. We’ve covered similar topics in other posts which you may want to read, but for now, we want to focus on the pros and cons of linear fluorescent and linear LED tubes. Linear LED tubes come in a few varieties –– plug-and-play, ballast bypass, remote driver, and some combinations of these configurations, making it possible to go LED in linear fixtures designed for fluorescents, with ballasts and all. 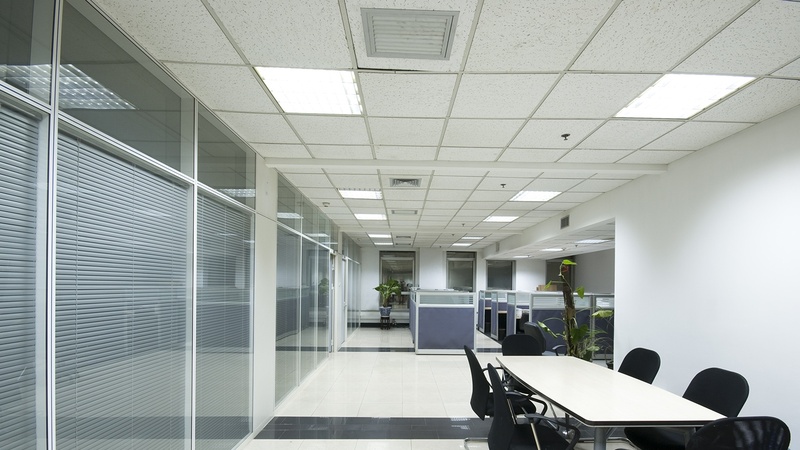 Are LED tubes the best option for replacing your fluorescents?